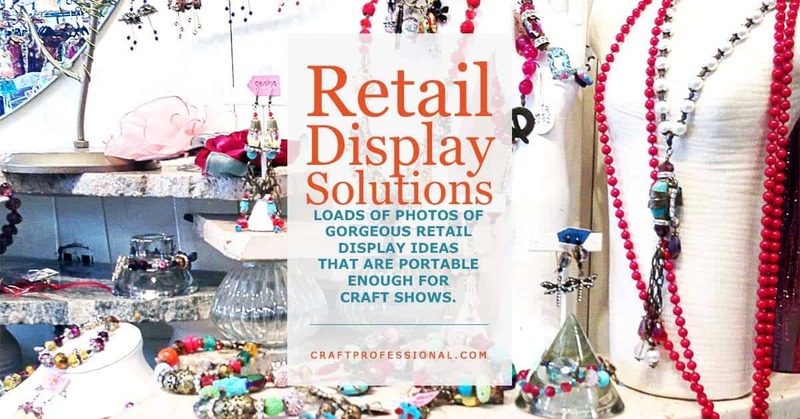 THIS WEEK ON THE CRAFT BUSINESS CHALLENGE: Gorgeous Retail display ideas that are portable enough to be used in a craft show booth. Plus, an affordable way to create a display with real impact. My photos of craft display ideas continue to be the most popular articles on this site. 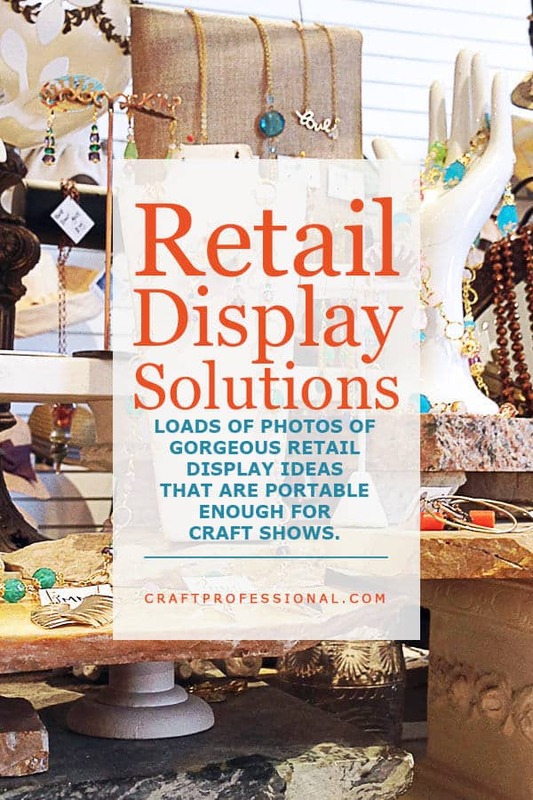 And since we haven't looked at displays in a while, I thought I'd share some of my favorite photos of retail display solutions that are portable enough to use at craft shows. 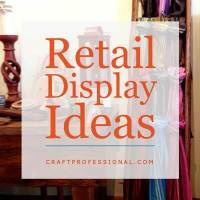 Independent retail shops can provide fantastic ideas for your craft booth. 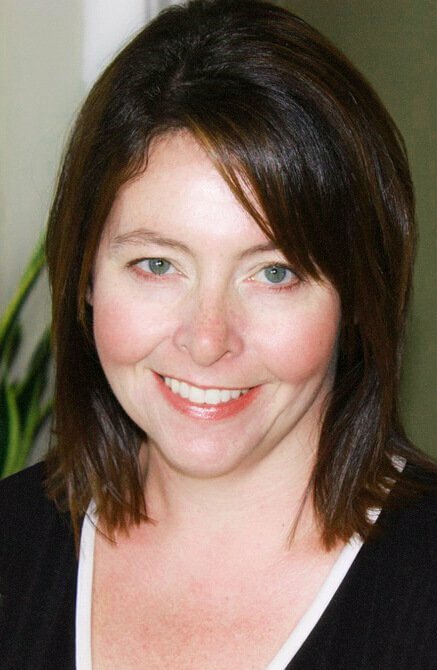 Unlike chain retail store owners, indie shop owners aren't limited to corporate merchandising requirements. They can use their own ingenuity to create fantastic displays that will often translate well into a craft display. Indie shop owners have to be frugal and clever with their displays, just like craft artists. Their display ideas are often inventive and portable enough to be used in a craft booth. To get you started, this week I'm sharing several of my favorite displays at fantastic retail shops that feature beautiful handmade products. 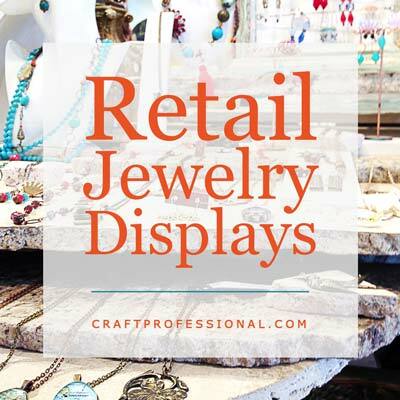 Here's a variety of retail display ideas that are effective, affordable, and portable enough to be used in a craft booth display. I absolutely love this indie shop that features handmade jewelry. The displays are spectacular and very portable. 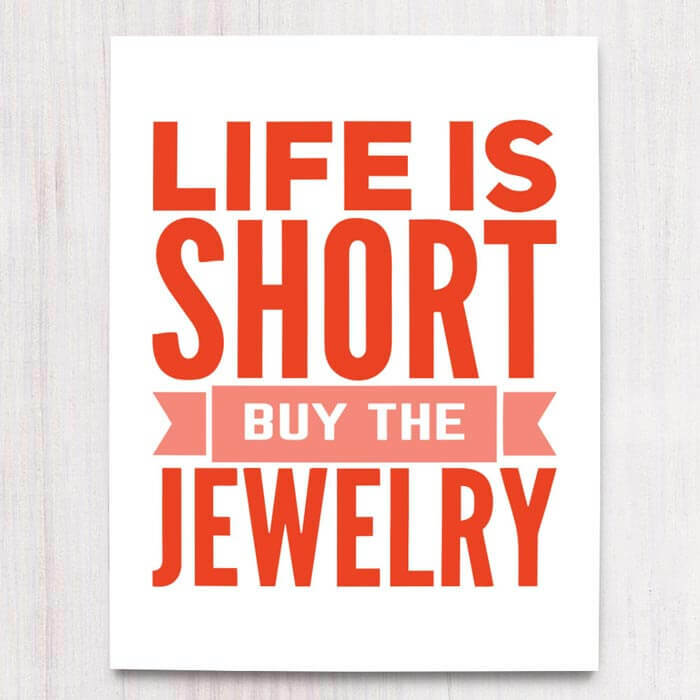 This page is not just for jewelry designers. Anyone who sells accessories of any kind, or small to medium sized items could find inspiration in these glorious displays. I have photographed hundreds of displays over the years, and the displays in this shop continue to be some of my all time favorites. Have you ever thought about the impact color has in your display? 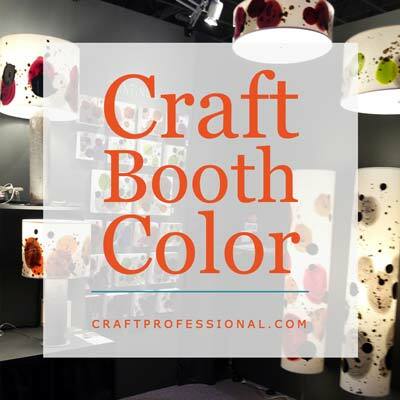 Smart use of color can be an inexpensive and effective way to add drama and interest to your booth and create exactly the right mood for your brand. 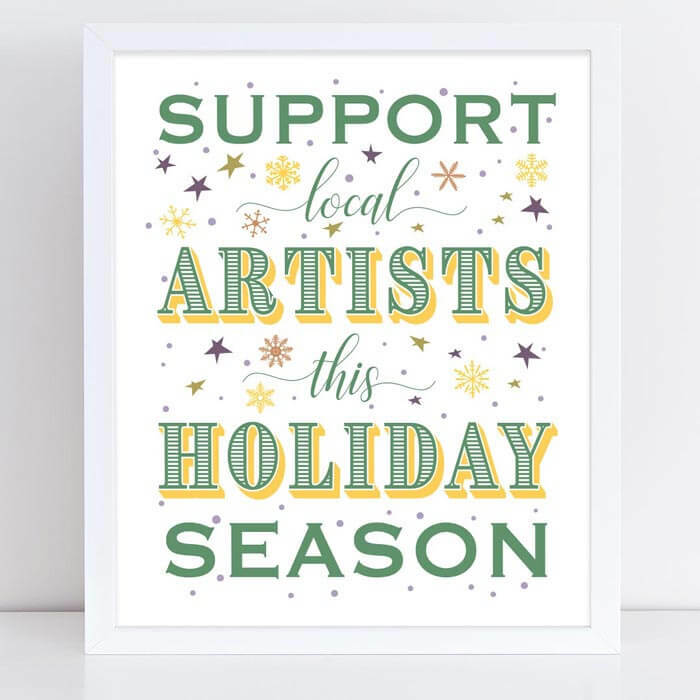 Support local artists this holiday season. 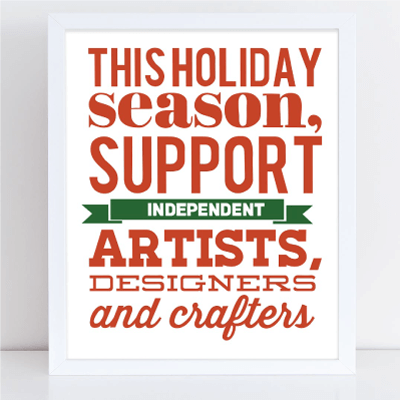 Encourage people to shop handmade for the holidays.